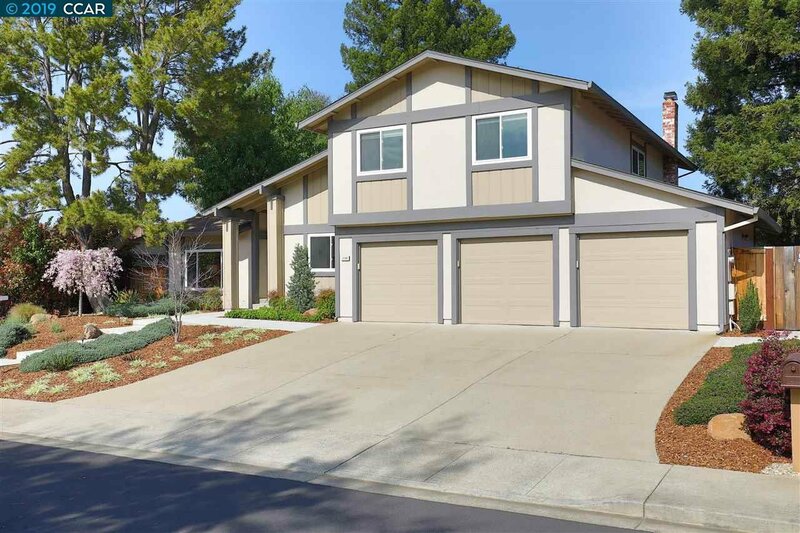 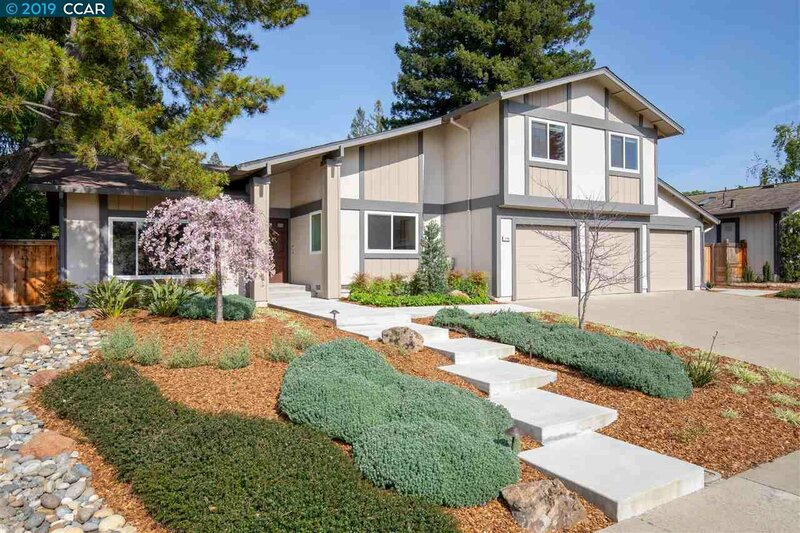 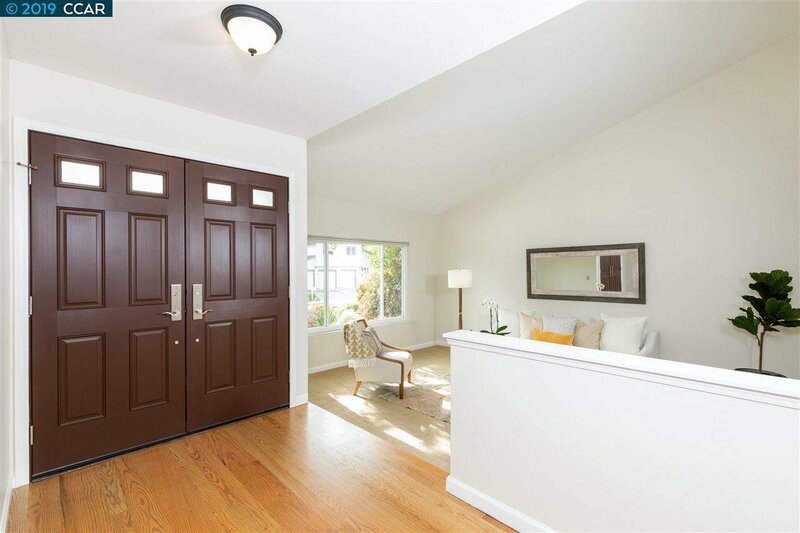 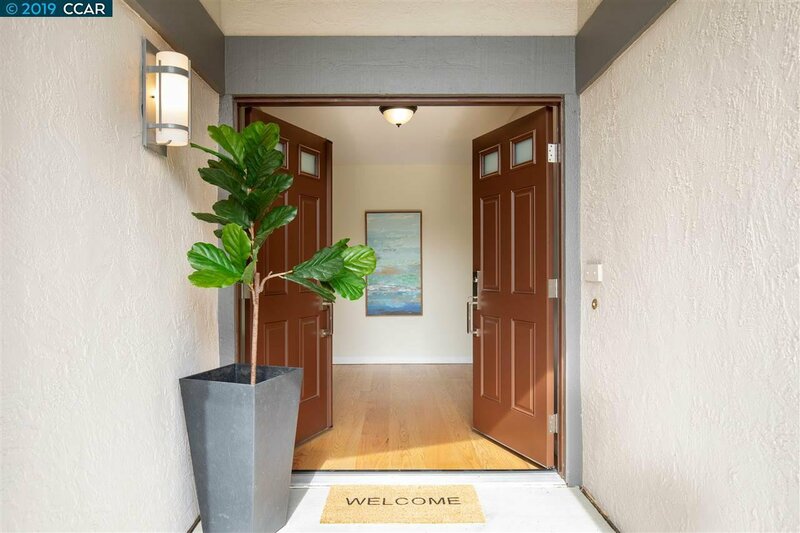 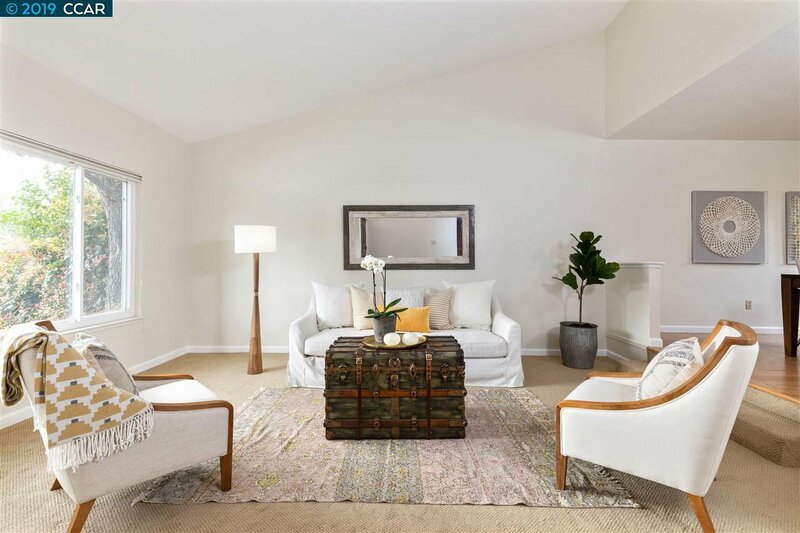 This beautiful two-story Diablo Shadows home is located in the Northgate community in Walnut Creek. 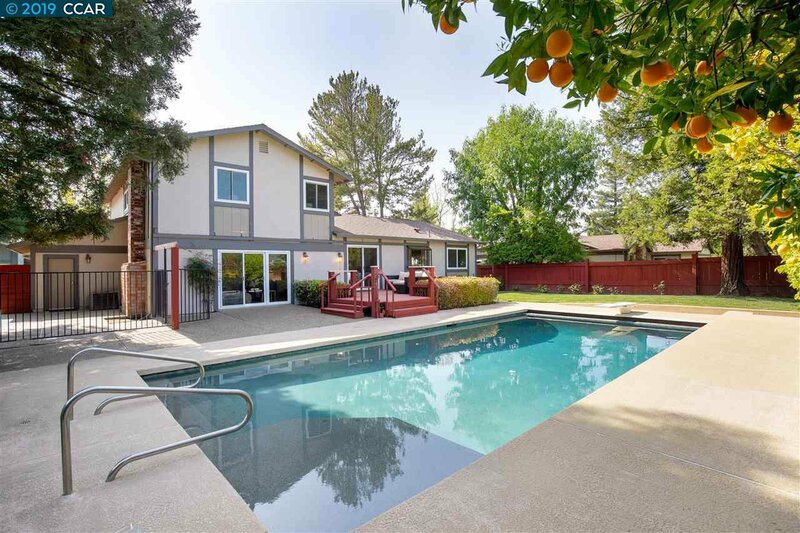 There are 5 bedrooms and 2.5 bathrooms. 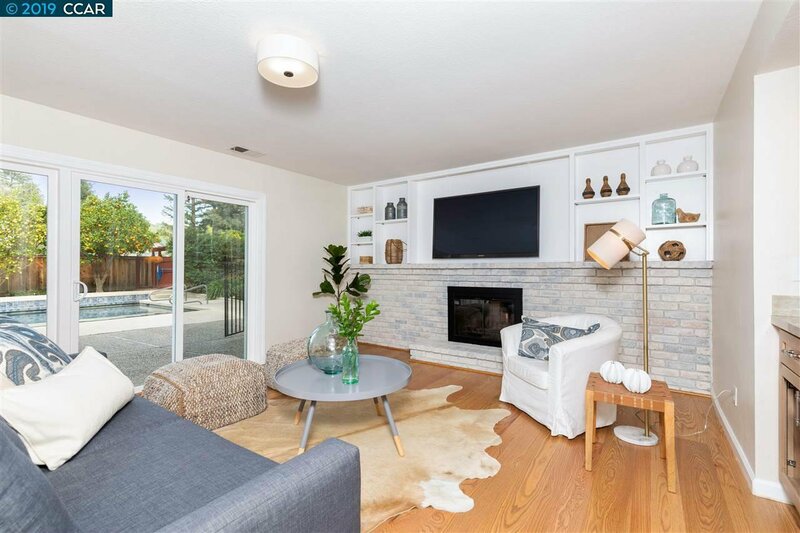 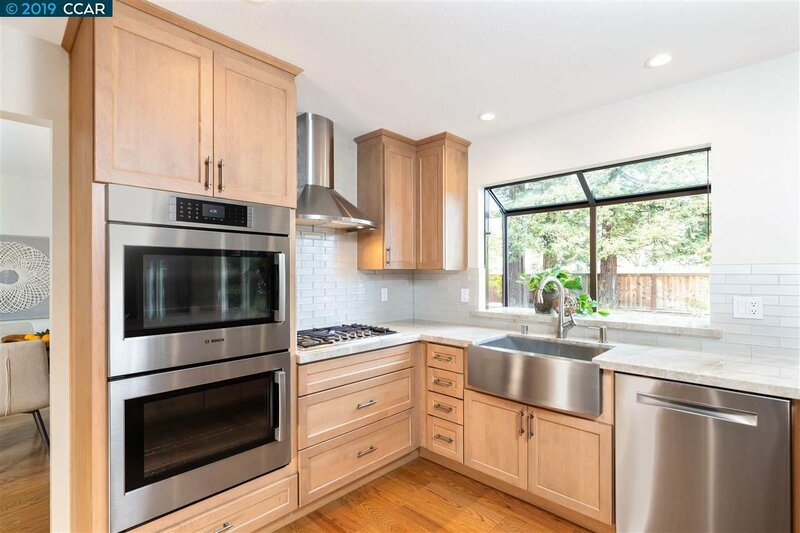 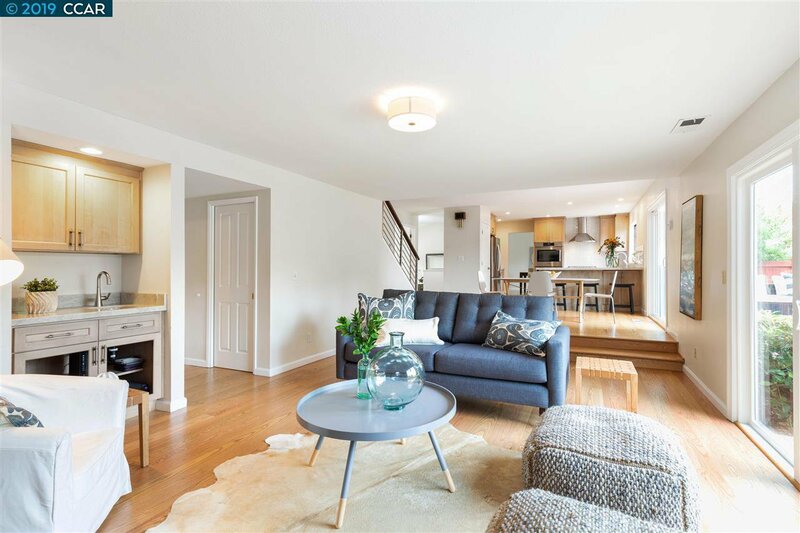 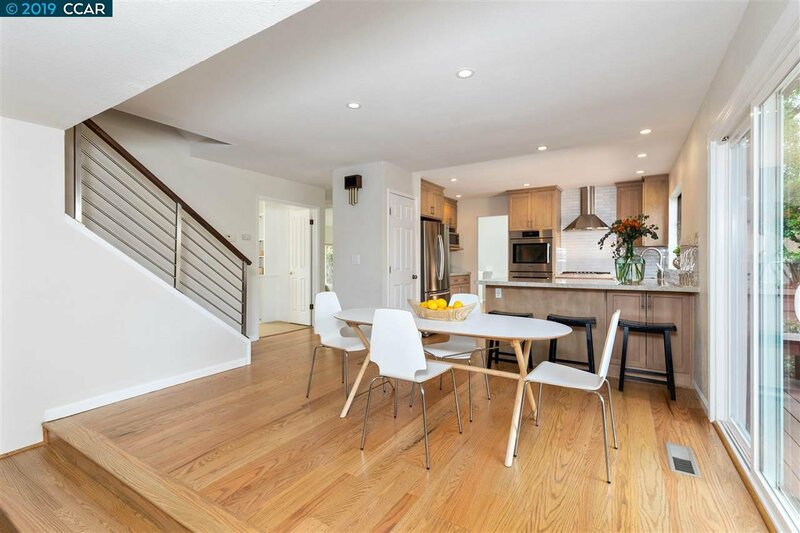 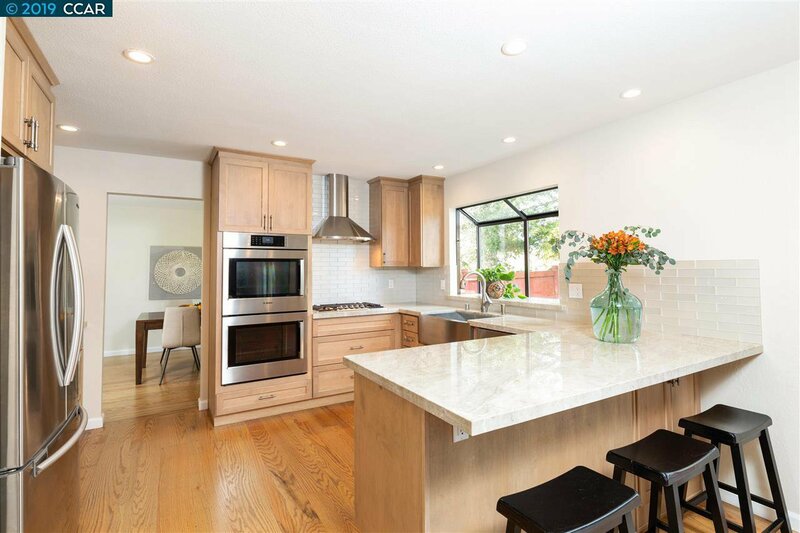 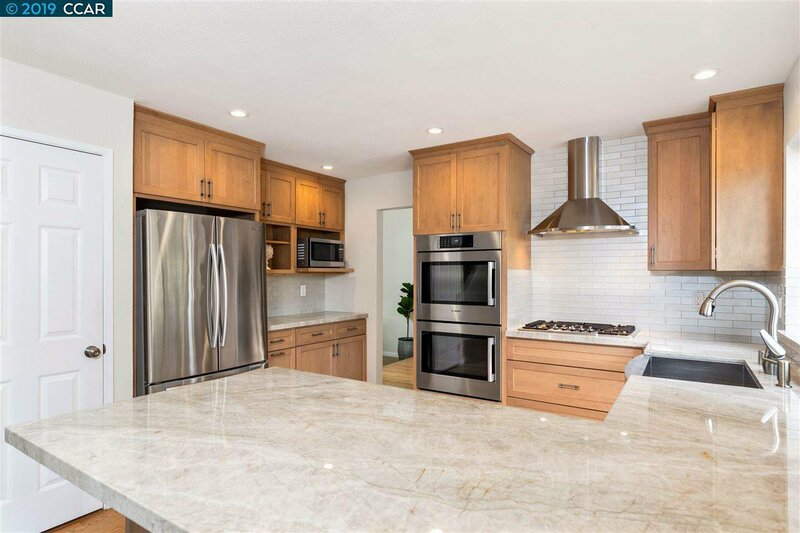 The beautiful updated kitchen has new stainless steel appliances, a large pantry, and gorgeous quartzite countertops opening up to a large family room with a fireplace. 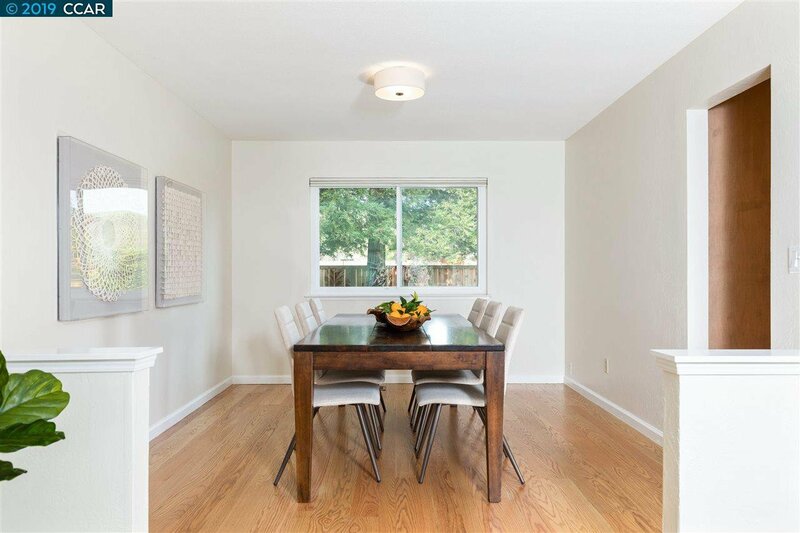 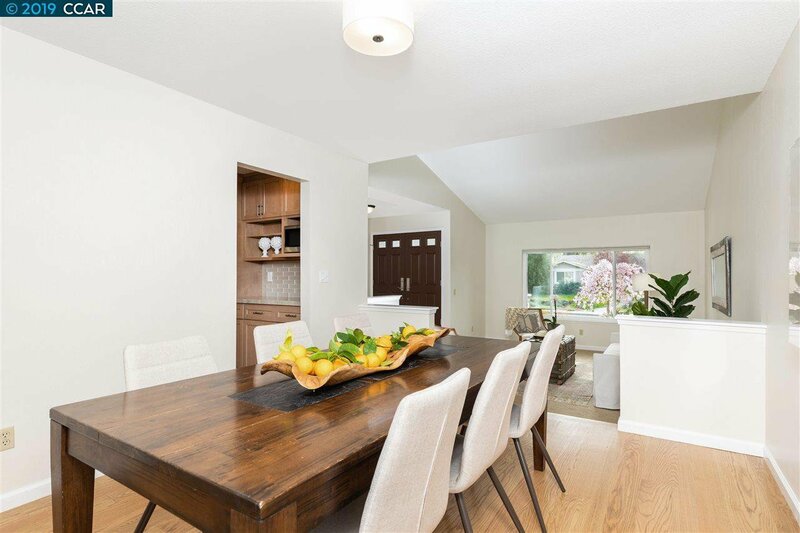 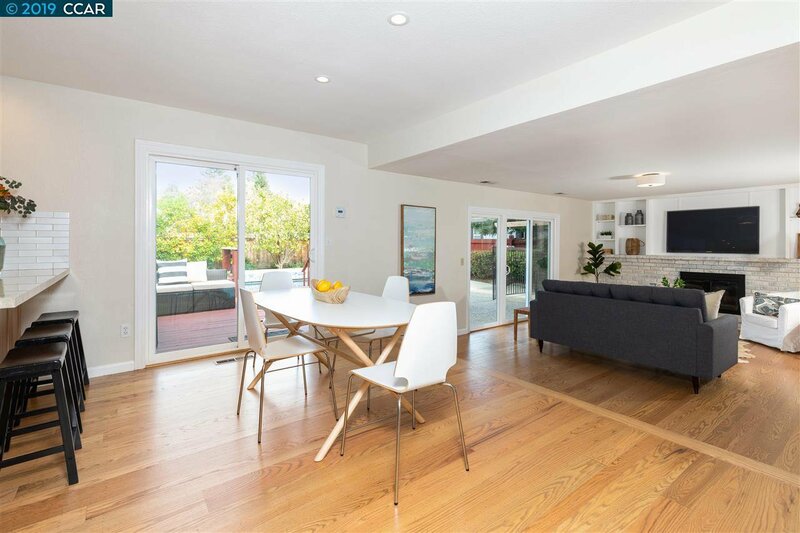 It has a formal and informal dining area along with a spacious formal living room. 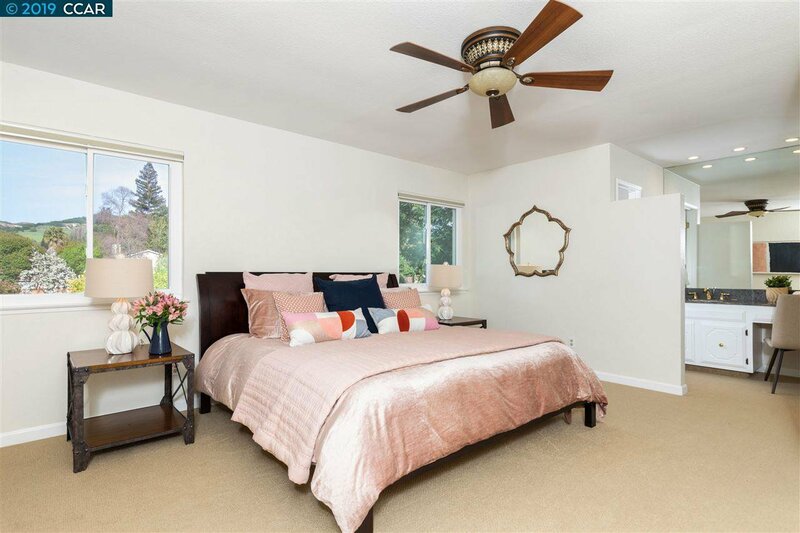 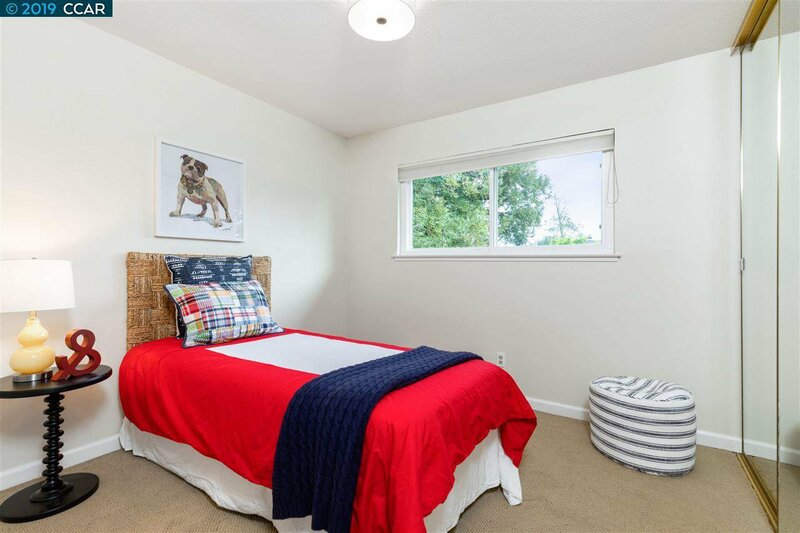 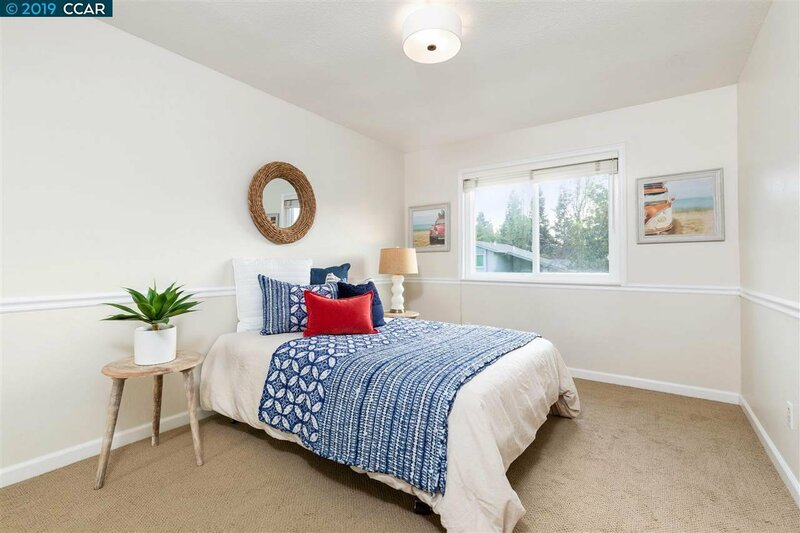 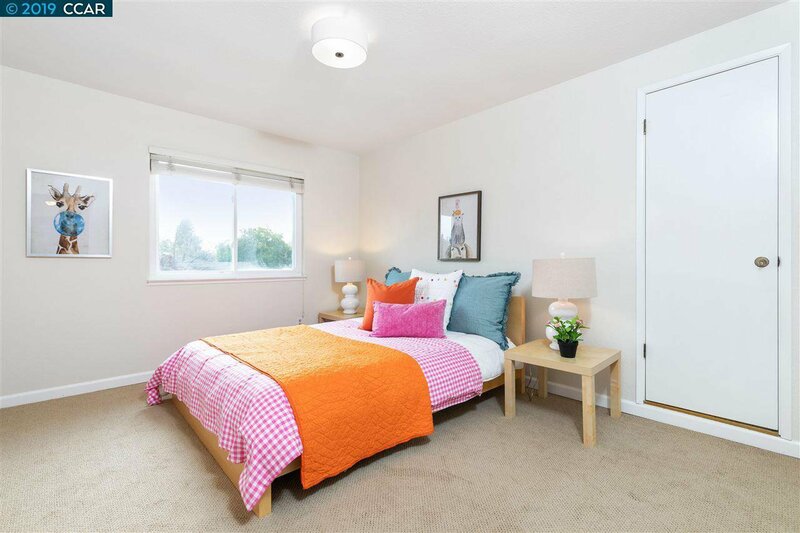 The large bedrooms are light and bright and there is plenty of storage. 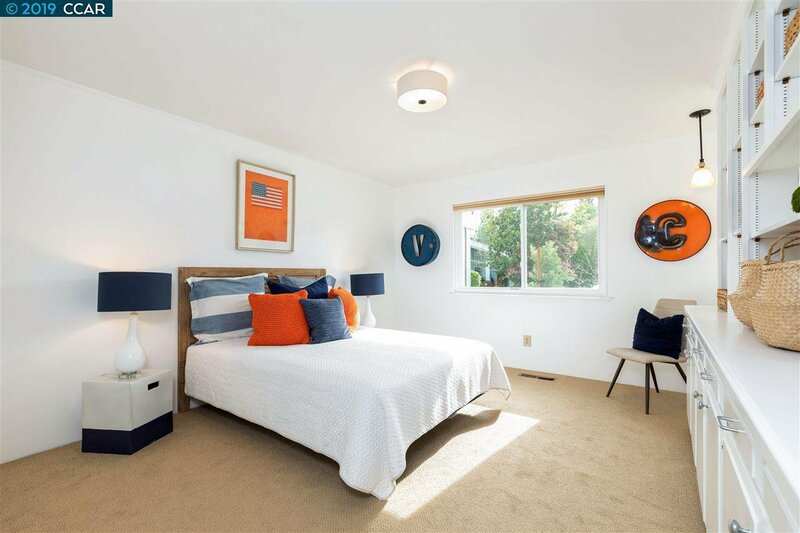 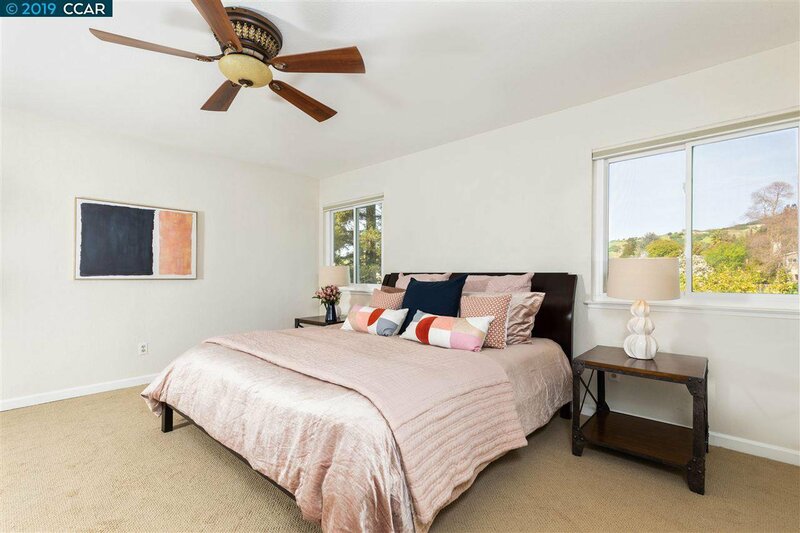 The fifth bedroom is spacious and great for use as an office/den/guest bedroom. 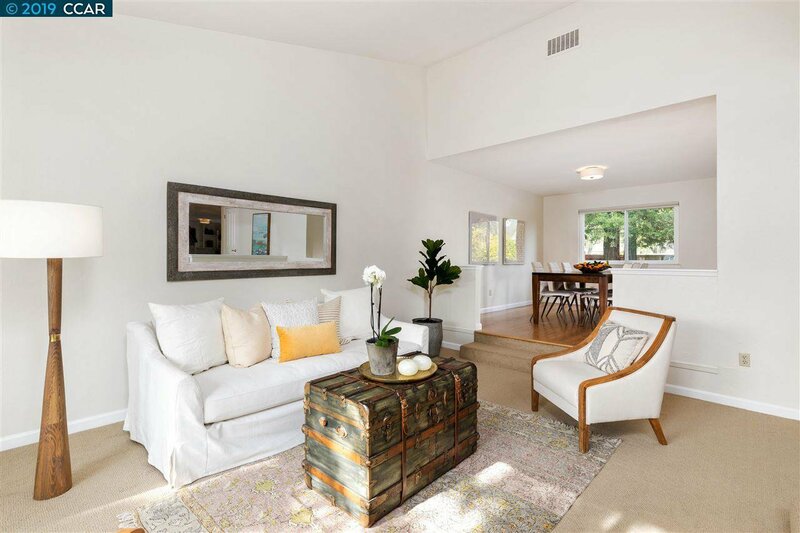 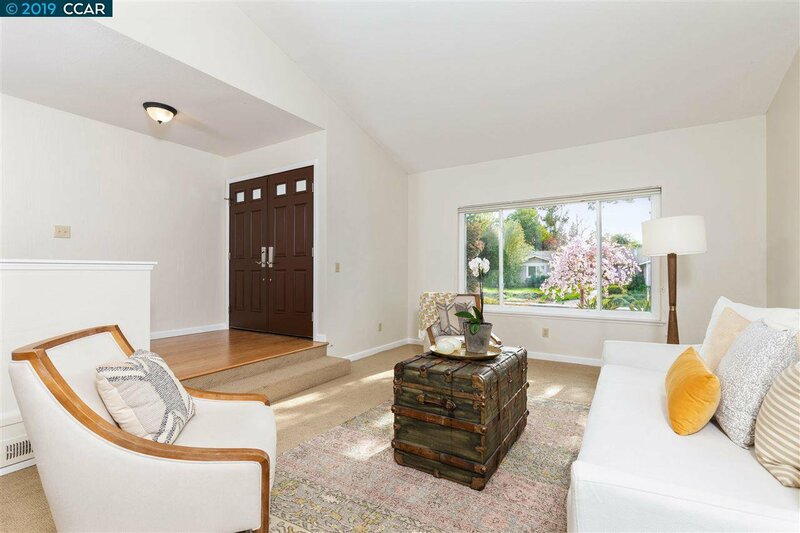 Hardwood floors grace the majority of this inviting home with carpets in the bedrooms and formal living room. 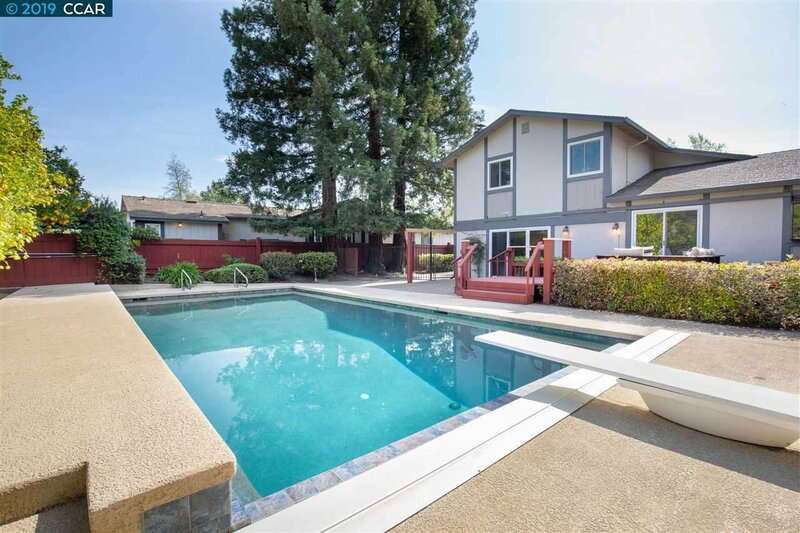 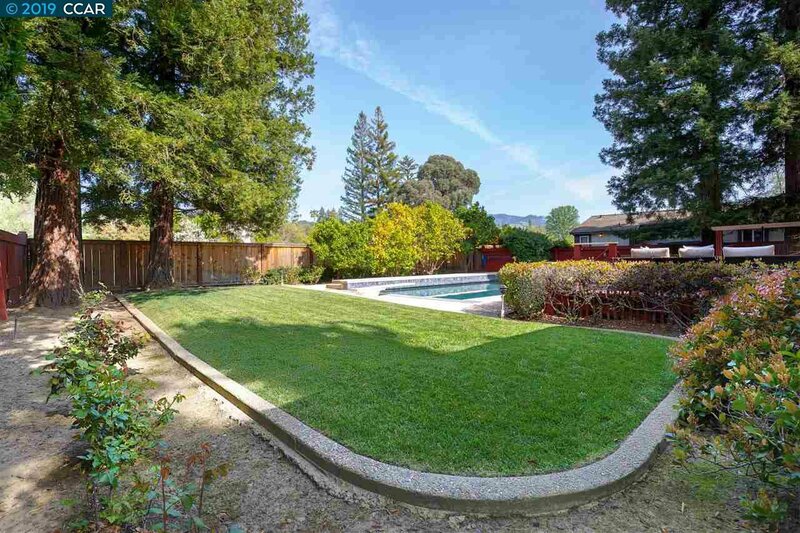 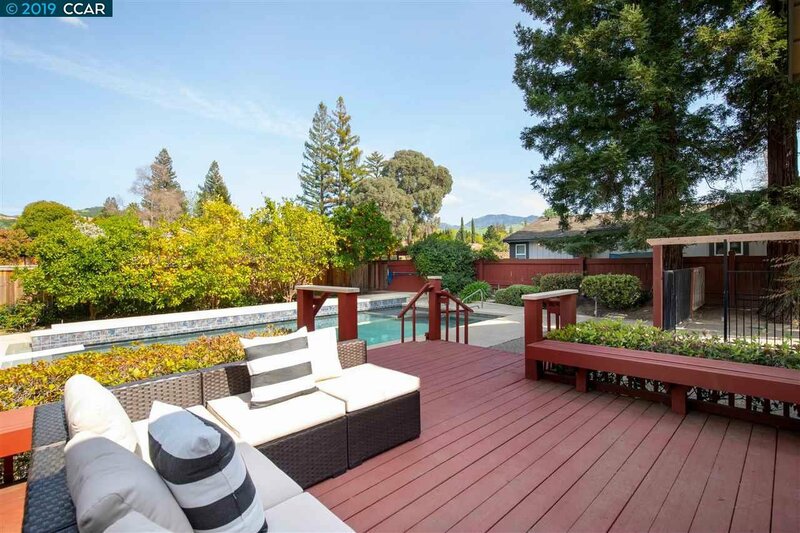 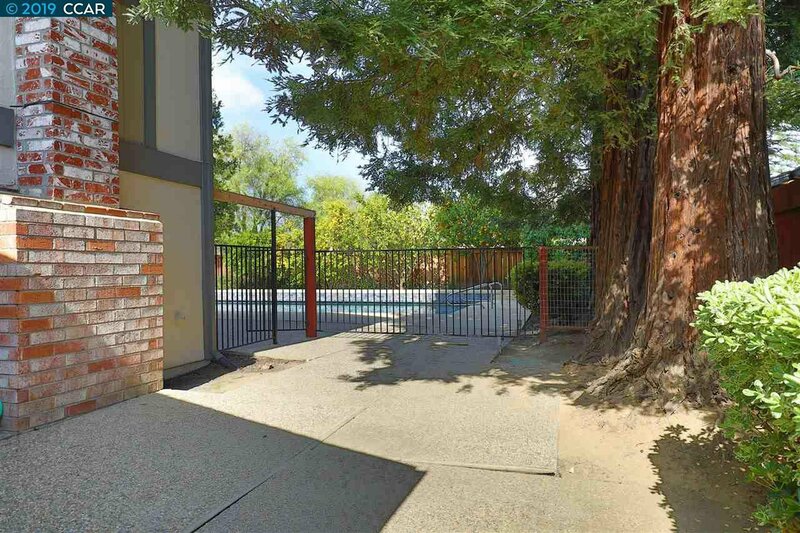 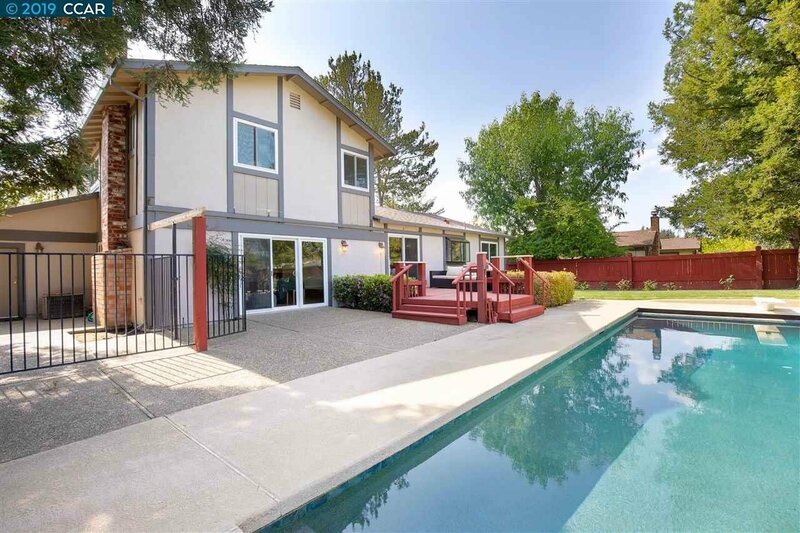 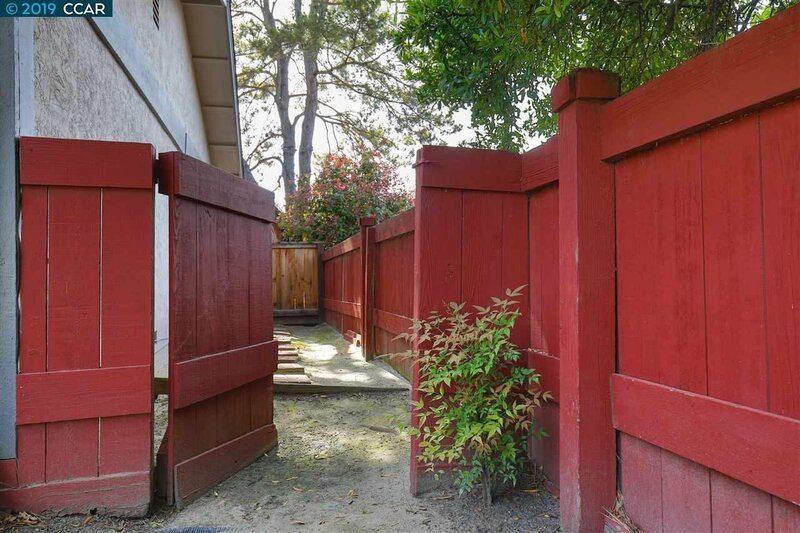 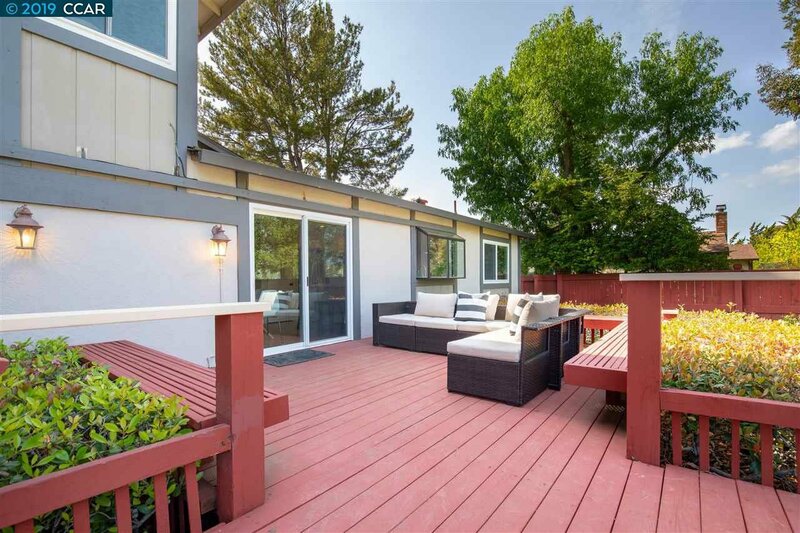 The backyard has a tranquil pool and backs up to the canal with views Mount Diablo. 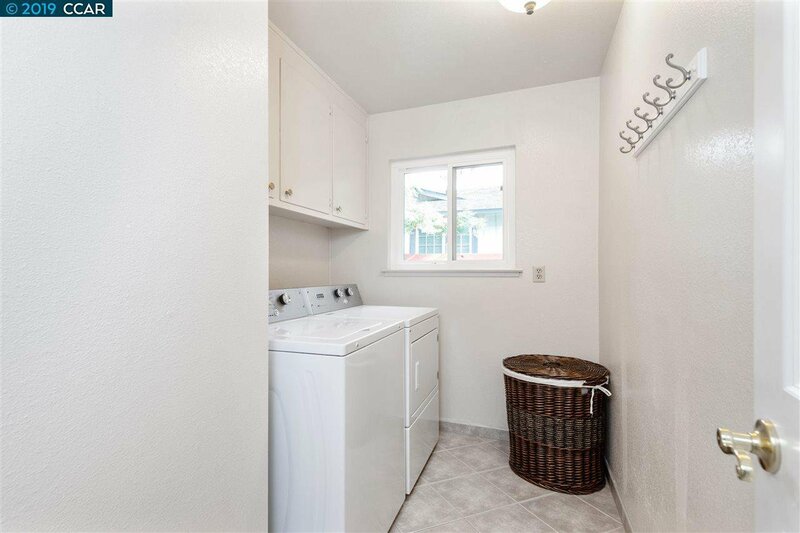 The downstairs laundry room includes a washer and dryer and is conveniently located off the three-car garage. 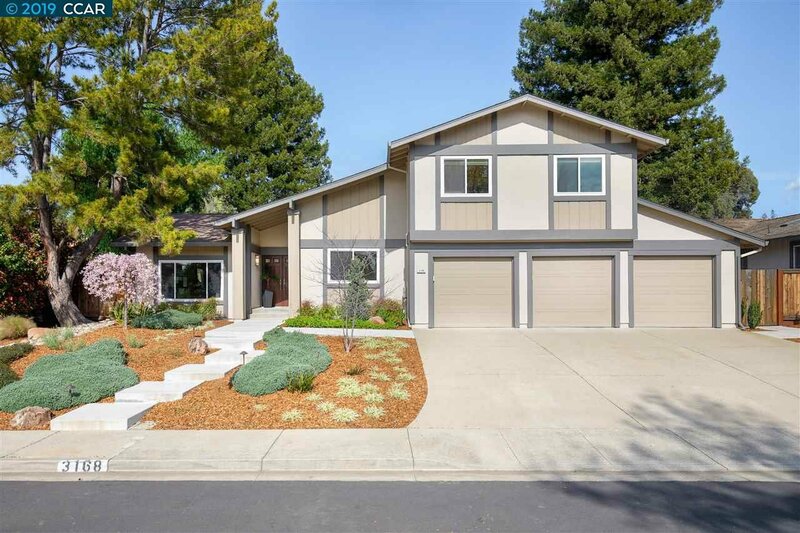 Roof replaced April 2019. 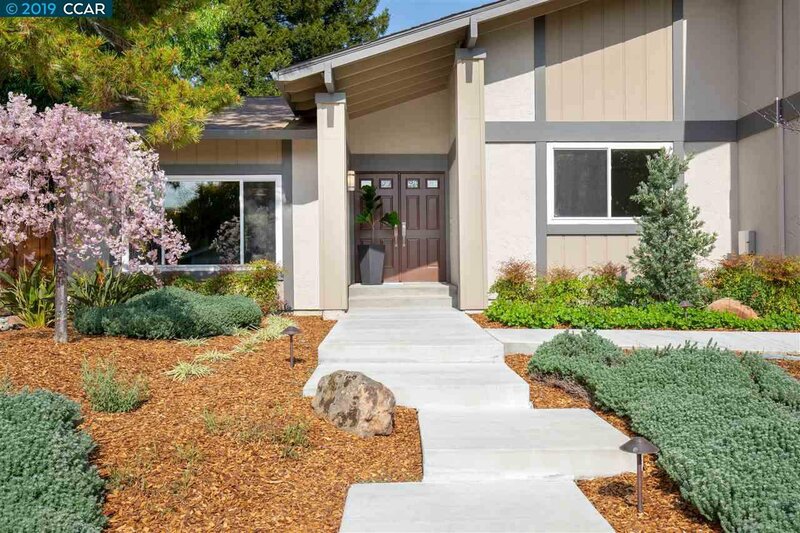 Listing courtesy of Climb Real Estate.